Jane tries to succeed in the show jumping ring. 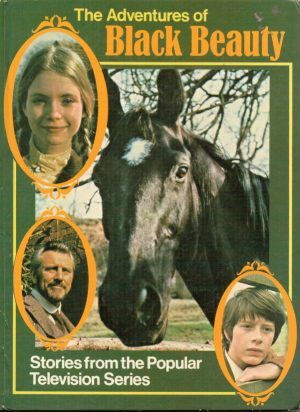 Veronica Heath (1927–2012) wrote one true pony story: Ponies in the Heather. 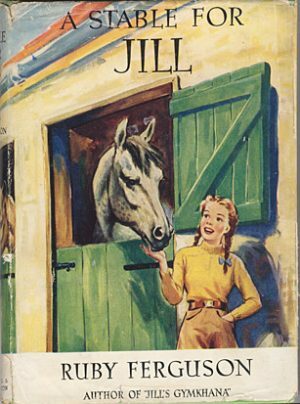 Susan’s Riding School is a career novel (part of the Mary Dunn Career Novels series) and her other three titles were part of a slightly odd series, the Junior Sportsman’s Library, which was issued by Frederick Muller in the 1950s and 1960s. It aimed to encourage young people to take up various sports through what were basically factual books dressed up with a thin veneer of story. 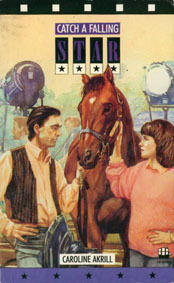 Of the three titles Veronica Heath wrote for the series, two, Come Riding with Me and Come Show Jumping with Me are about the same character, Jane. 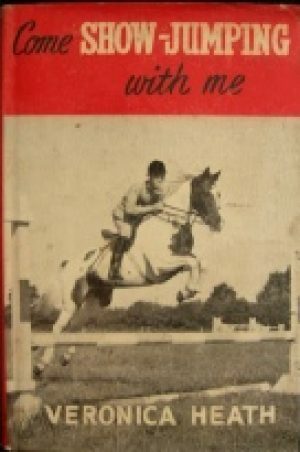 The remaining book, Come Pony Trekking with Me, is about a different set of characters. Veronica Heath started writing when she was 17, and had an impressively long career, only stopping when she was 83. Her articles covered a wide range: country sports, rural enterprises, gundogs, cookery and more. She was the Guardian’s country diarist for Northumberland for 35 years, as well as contributing to The Telegraph, The Shooting Times and The Field. 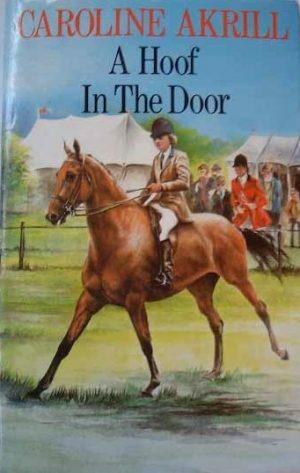 If you want to read her pony books, don’t start with Susan’s Riding School: it is very hard to find indeed. The other titles are reasonably easy to find. Many thanks to Konstanze Allsopp for the picture.